WordPress dating theme is the complete front-end solution that helps you to create fully functional dating site. Its appealing and informative design helps you to create a best and attractive dating sites in the market. Using premium dating theme for your site is one of the best and easiest methods for creating dating website. 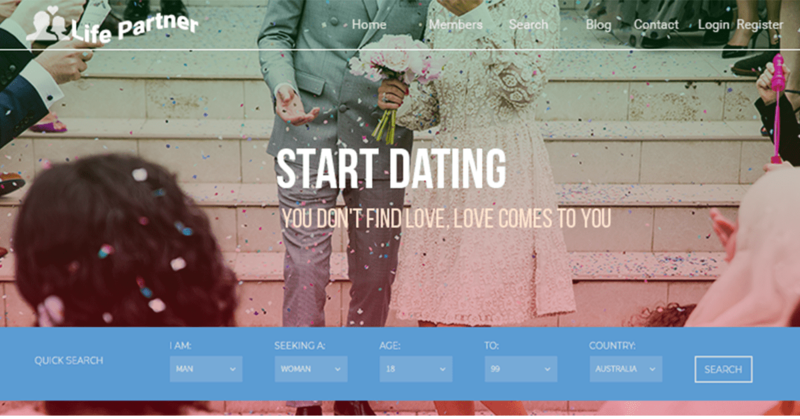 You can choose a stunning dating theme from a vast pool of dating theme in the market. It gives you the complete freedom to choose a stunning dating theme that meets your requirement. These are the reason why we insist you to go for WP Dating theme. Responsive theme is must in today’s generation as many users prefer to visit a website with different devices i.e. mobile, tablets etc. So, having a mobile responsive theme is necessary and mandatory. Most of the WP theme is created responsive so you don’t have to worry or you can view their demo to make it sure. Better safe than sorry, right? When a user lands in your site from mobile devices and your site is not mobile responsive then it is very difficult to browse through your site so their first human instinct is to exist from your site. That might be your potential customer, what a great loss just because of your site not being mobile responsive. Therefore, the responsive theme makes your site more appealing and functional and for this WordPress dating themes got your back. In this personalized world trying to fit a general product to everyone is a foolish move. 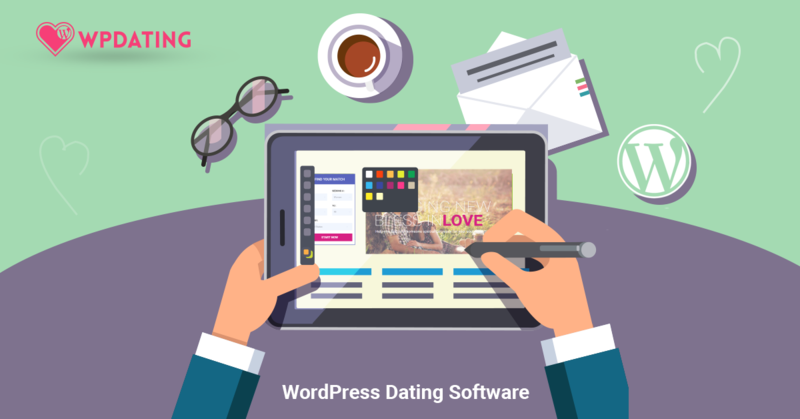 You can excel if you can cater to the individual or niche specific needs to your targeted customer and you can do this with WordPress dating theme. One of the major advantages of WP based theme is you can customize to your specific needs from every aspect of appearance i.e. shape, sizes, color combination, design, functions e.t.c. WP gives you the power to do that and with great power comes the great dating site. 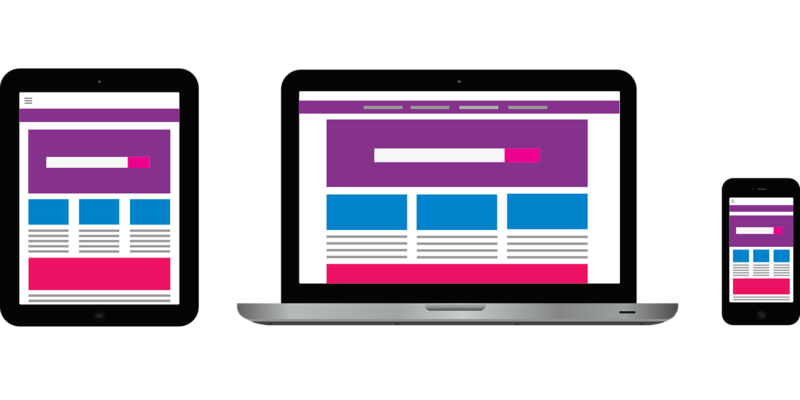 Using this means you will have a very attractive, responsive site that will be different from your competitor. You do not have to worry about all the mistakes and problem while making changes because you will have a child theme and backup as a parent theme. If anything goes wrong you can rely on parent theme. In this highly over-communicated world being different plus useful is important for the taste of success. A website is the main touchpoint between you and your customer. Therefore, its design and functionality are vital for the retention of your user. The only confusion is whether to go with a premium or free theme. This both have their own pros and cons but every time we suggest you go with the premium. It might cost you a bit but in the long run, it is far more beneficial than free ones. You might think premium themes are way expensive but the truth is it will not hurt your bank balance. It usually starts with $30 whereas WPDating WP Dating Theme starts at $45. It goes higher with different features and functions. View the demo before you make a purchase. 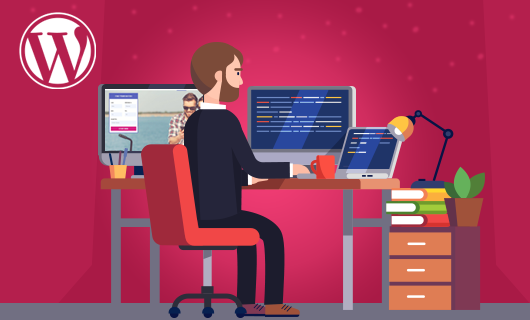 Get the full benefit from the WordPress dating theme. In the end, you will have an appealing site. If you want an idea of dating theme then you can check these for the reference. LoveMatch, WP Dating theme.